Courtesy of Thomas Popa & Associates LLC. Directions: Take 101 to East 90th Street Exit.Continue on 90th Street to East Va Linda.Go East on Via Linda to North 92nd Street.Turn left (North) onto North 92nd Street.Destination will be on the left. Approximate size: 801.00 sq. ft. 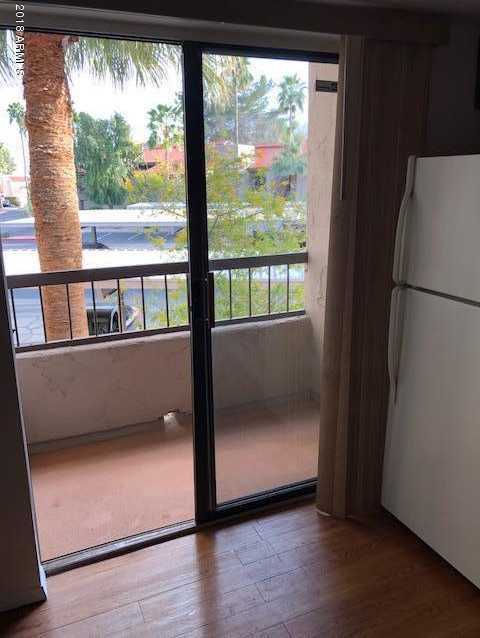 Please, send me more information on this property: MLS# 5758872 – $165,000 – 9460 N 92nd E Street Unit 203, Scottsdale, AZ 85258. I would like to schedule a private showing for this property: MLS# 5758872 – $165,000 – 9460 N 92nd E Street Unit 203, Scottsdale, AZ 85258.